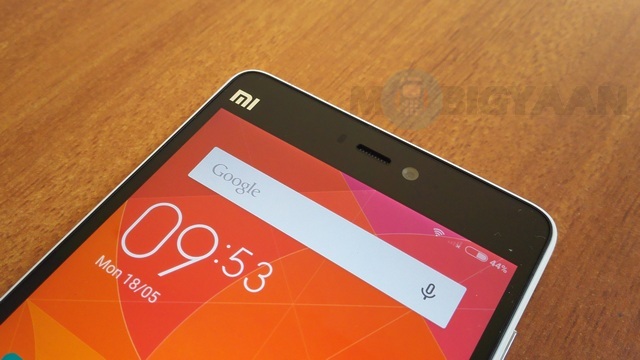 While we are soon expecting Xiaomi to launch its flagship Mi 5, some new details about the handset have now surfaced. According to sources, Xiaomi upcoming flagship Mi 5 would flaunt the powerful Qualcomm Snapdragon 820 processor (which are expected early next year). The source, however categorically stated that Xiaomi would stick to Qualcomm processor instead of using MediaTek processor. Interestingly, the source reiterates the presence of a fingerprint scanner. As for the fingerprint scanner, reports suggests that it would be an ultra-sonic fingerprint reader, which uses a 3D map of the fingerprint rather 2D scans used on the other phones. The Snapdragon 820 chipset is said to support this technology, which would in turn validate the previous rumour. We should be hearing more details about the same soon.